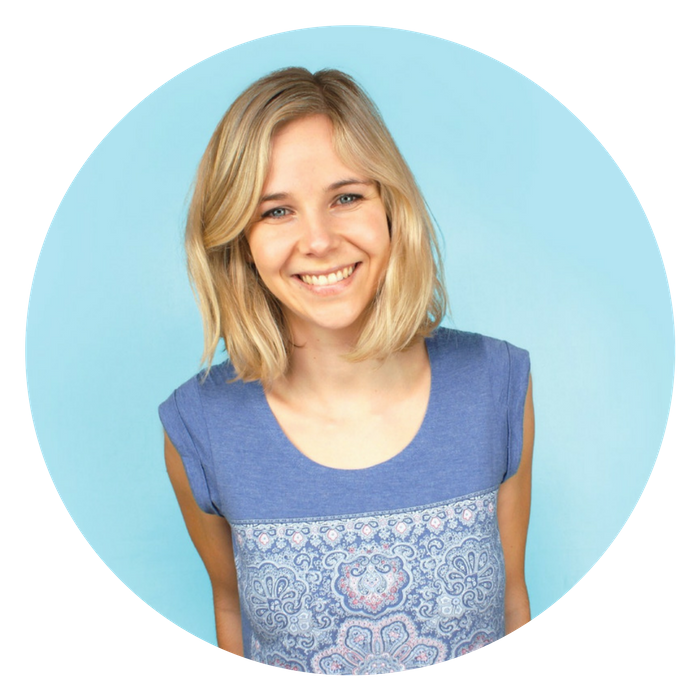 Alexx Stuart founded Low Tox Life to create a positive and empowering hub for people who are curious about how to and why to lower their toxic load across home, body, food and mind. She's passionate about positive education - if positive change feels stressful, we're doing it wrong - and Low Tox Life exists to help people do change like a boss! Alexx's session: Why going low tox matters and HOW to do it without freaking out! Jessica Murnane is the creator of the One Part Plant movement and is working to get everyone on this planet to start eating one plant-based meal each day. She's also the author of the One Part Cookbook, host of the One Part Podcast, and wellness advocate. Jessica has contributed to and appeared in magazines and websites, including Bon Appétit, Goop, Mind Body Green, Lenny, The Coveteur, Food52, and PopSugar. 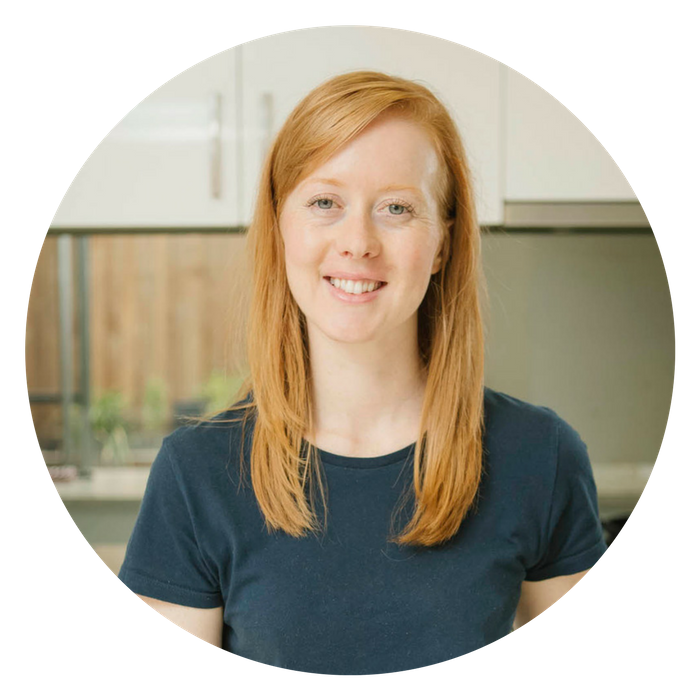 Erin Rhoads is the curious lady behind The Rogue Ginger, Australia's popular eco lifestyle website on zero waste living. A sought-after writer and speaker, Erin has inspired others to think differently about plastic and rubbish, proving that living with less can lead to a happier and healthier life. 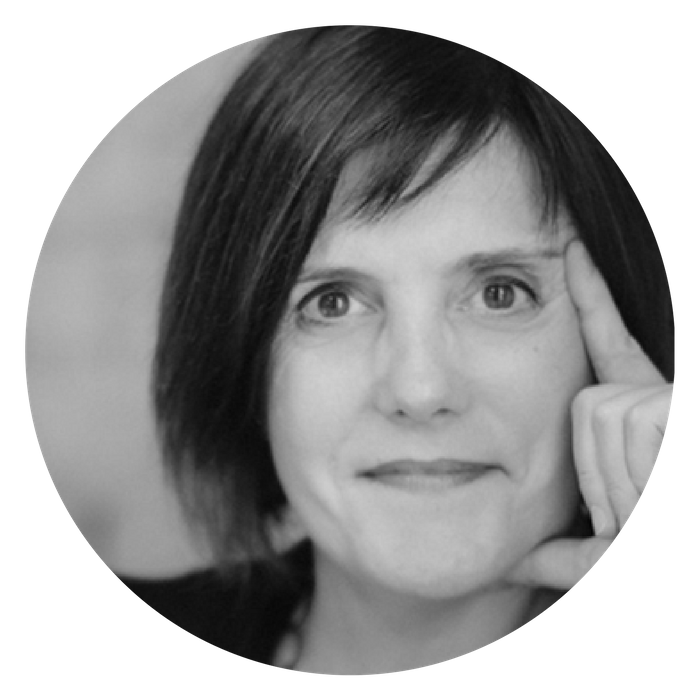 Janell Burley Hofmann is an international author, speaker and consultant specialising in technology, media, health, relationships and well-being, and is the founder of the Slow Tech Movement. 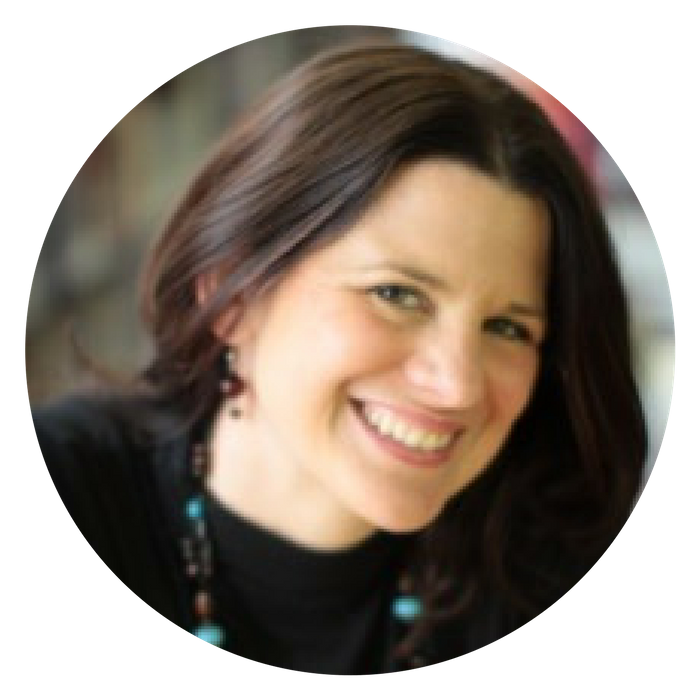 She's an expert in digital mindfulness, digital parenting and intentional use of tech and the author of iRules: What Every Tech-Healthy Family Needs to Know About Selfies, Sexting, Gaming and Growing Up. 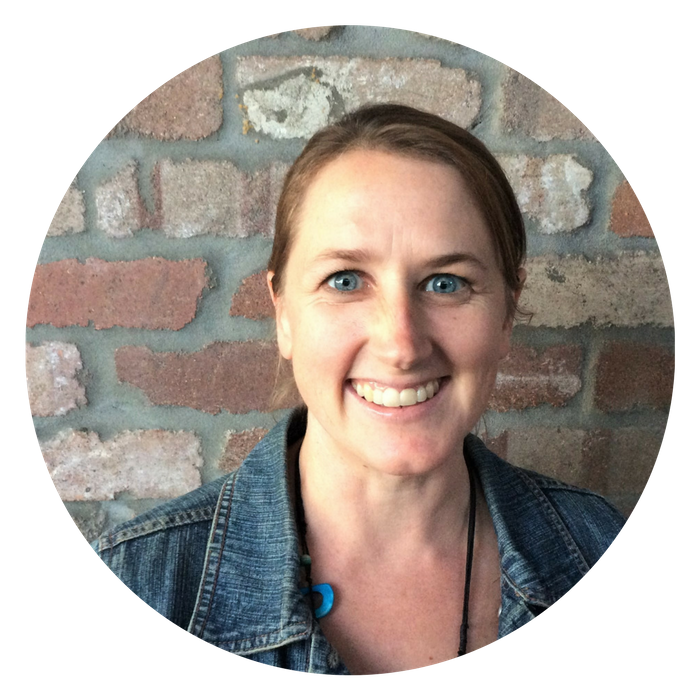 Janell's session: Digital Mindfulness and The Slow Tech Movement - How to Create A Tech Lifestyle That Works For You! Carolyn is the author of five books including The Purpose Project, Conscious Marketing and Unstuck in Provence. She’s the director of Carolyn Tate & Co. and the founder of The Slow School of Business. Carolyn has been on her own purpose adventure for the last seven years and is a Founding Member of Conscious Capitalism Australia and B Corp Certification. Kelly Exeter is an author, podcaster, business owner, mother, wife, runner, reader and (even though it doesn’t sound like it), reformed over-committer. After pushing herself to the brink of obliteration seven years ago, Kelly’s made some big changes to her life. You can follow that journey and more on her blog A Life Less Frantic. Years before founding Centred Meditation, Kevin Janks was a stressed-out consultant working long hours under high pressure. Skeptical by nature, he was hesitant to begin meditation, but desperation shoved him into it, and he was pleasantly surprised by its immediate results. Now he dedicates his life to making meditation more accessible to urban professionals and is the founder of Centred Meditation - a world-first corporate meditation drop-in studio in Sydney. 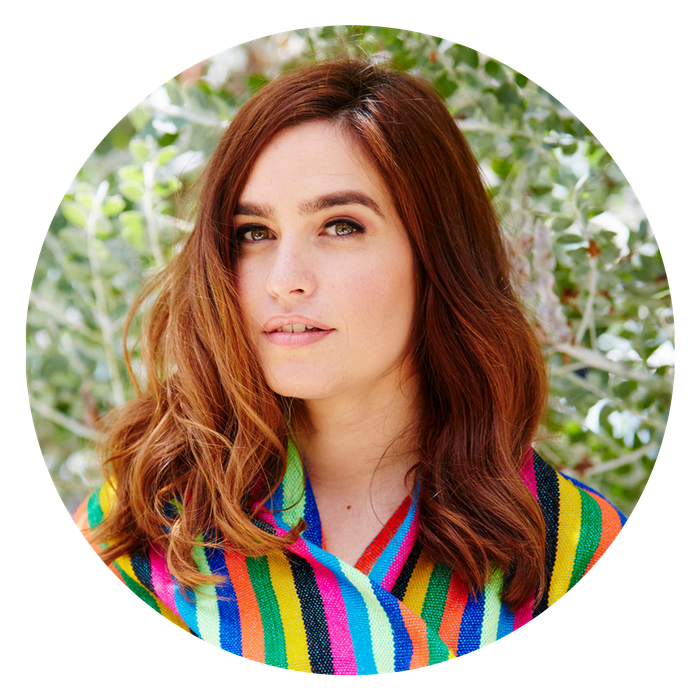 Rachael Kable is a mindfulness mentor, blogger and host of The Mindful Kind podcast. With a Bachelor of Psychological Science and currently studying an Advanced Certificate in Meditation, Rachael is passionate about sharing powerful mindfulness techniques and her own experiences with stress and mindfulness to help empower people all over the world to live in more mindful, compassionate and self-caring ways. 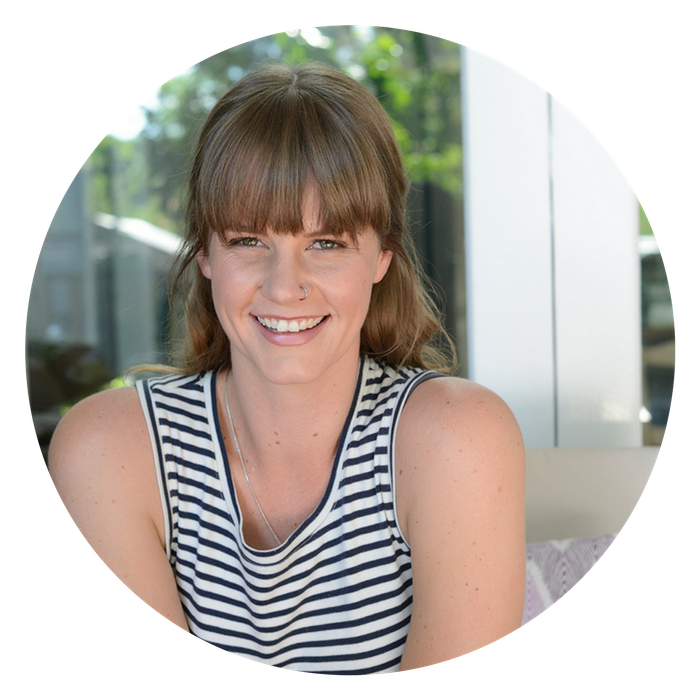 Lauren Verona is a passionate business woman, yoga teacher and sole owner of the two Zenko Yoga Studios on the Sunshine Coast. Lauren also co-facilitates the Zenko Yoga Teacher Training Program and hosts national and international retreats. She is a motivational speaker, presenting at events such as Wanderlust Festival and Yoga Fest, and has a global online yoga studio, A Live Yogi. 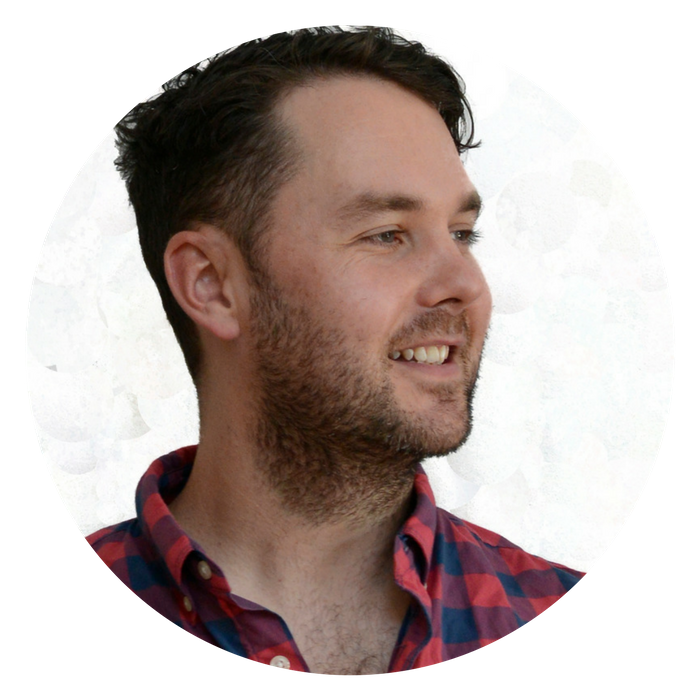 Ben McAlary is lucky to be one of the co-hosts of the Slow Home Podcast and even luckier to be married to the other co-host – Brooke McAlary. Ben’s first reaction to slow living was to assume his wife had joined some kind of cult. 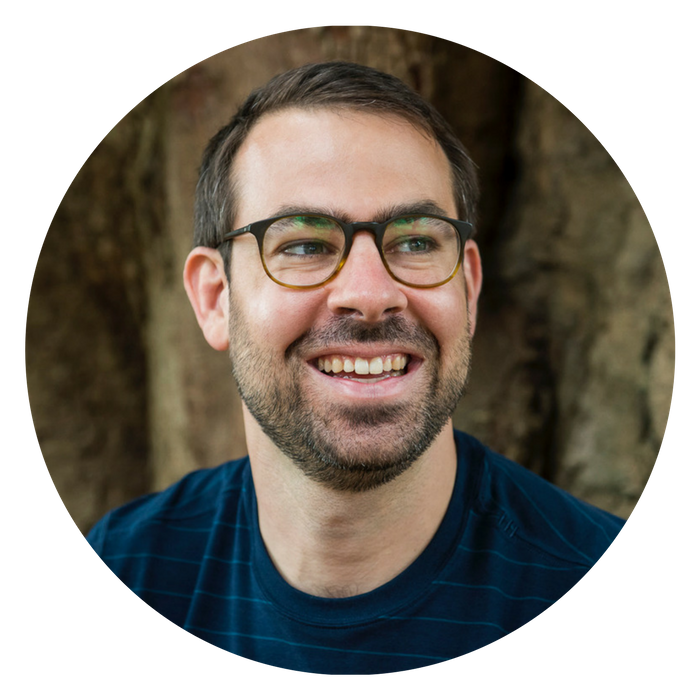 However, over time and being witness first-hand to the benefits that a slower, simpler and more mindful life could have… Ben wanted in on the fun and has since shifted virtually every aspect of his life to one of simplicity. Over the years Sam Doove has worked in various number crunching professions – as a Research Economist, a State Treasury Officer and as a Certified Practicing Accountant running her own accounting practice and understands that chasing more wealth doesn't always equate to a better life. She is the creator of The Rich Life, where she helps her community to adopt a mindful and smart approach to their money, so that they can live their version of a rich, purposeful life. 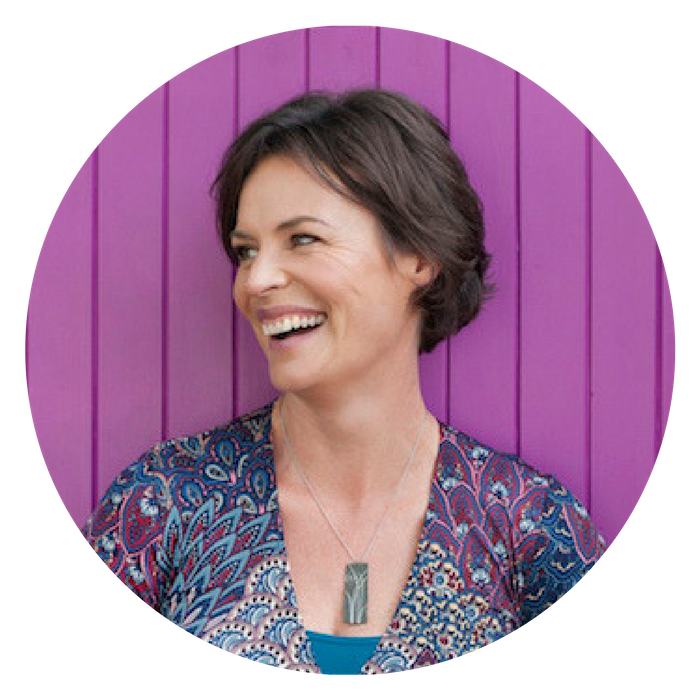 Dr Sarah McKay is an influential brain health commentator, neuroscientist and science communicator who specialises in translating brain science research into simple, actionable strategies for health and wellbeing. Sarah founded The Neuroscience Academy in 2014 which offers professional development, online learning and in-person trainings that apply neuroscience, positive psychology and mind-body medicine to life and work. Brooke McAlary is on a mission to help you slow down. 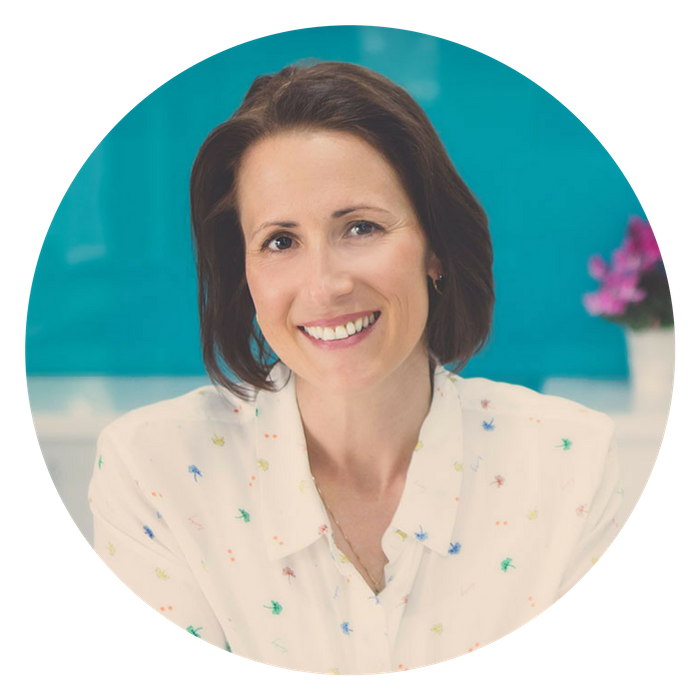 She is the author of Destination Simple and SLOW and is the creator and co-host of The Slow Home Podcast, where she dives deep in to the multitude of ways we can learn to simplify, live mindfully and find pockets of slow in a fast-paced world. She’s also a firm advocate for the best things in life – naps, travel, cuddles, a good book and a great shiraz. I’m in! Now what do I need to do? How is this different to an in-person retreat? If you are a listener to the Slow Home podcast, or are looking to simplify, slow down and become more mindful this is the retreat for you. We understand that many of you are wanting information on money, getting partners and family members on board with slow living as well as productivity, low tox living and being able to find that extra hour in your day for yoga, mindfulness or meditation. This retreat provides that, and more, all in the comfort of your own home (breath easy, fellow introverts!). I have a job/family/social life and am worried that if seminars occur at specific times, I will miss them due to work, kids, commitments, etc. Will I be able to access the sessions at a time that works for me? The seminars are all pre-recorded and will be available from Day 1, so you can watch them at a time that best suits you. There are also audio versions of each session which means you can download and listen to them offline. The only things that will happen in real time are the Facebook live videos, which will include a weekly Q&A call plus a weekly live yoga video or mindfulness session. We will add these videos to the retreat after they’ve been recorded though, so even if you can’t make it live you’ll be able to watch them later. This is the first time this retreat has been run, how do I know it will be beneficial and will I get value for my money? This retreat is the first of its kind…anywhere! In July 2017 Brooke asked her listeners what their biggest challenge was in order to live a slower more mindful life. This retreat provides the answers to many of those challenges. 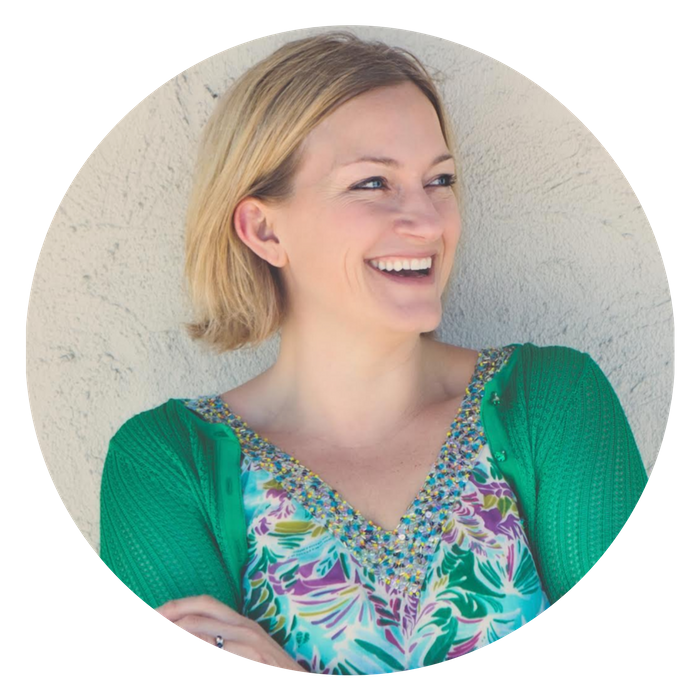 Having written and spoken about slow living for over six years Brooke McAlary has connected with hundreds of experts in mindful living and the retreat is facilitated by these experts who represent the crème de la crème in their own fields. Is this retreat suitable for people new to slowing down and simplifying their life or is it for people who are already on the journey? Anyone with a thirst for finding their why and living more mindfully will benefit from this retreat. Whether you are a first timer and have just started or alternatively are a seasoned journeyman looking for that extra meaning. Logins, passwords etc, I can’t keep up - please help? You should have received your login and password in an email. If you haven’t please send us an email. If you have forgotten your password you should be able to retrieve it by logging into this page. If you are still having troubles, please get in touch as we are here to help. Why is the online retreat in US dollars? It was important for us to give people the option of paying with their own money (in addition to the option of paying with a credit/debit card) and Paypal in USD was the only payment processor that would allow people the option of using either. Can I send my login to a loved one, friend, family member or acquaintance to use? You are free to gift the experience to someone. Just send us an email if this is something you are interested in, however, the license is for one user only per login. Why is the course only available for six weeks? Can I access the material after that time? Yes, we will send you a consolidated PDF with all of the course content (workbooks, audio recordings etc) at the end of the six weeks. Can I connect with other people that are doing the course? Absolutely. The Facebook Live Life Simply Online Retreat group is optional for people who want extra accountability and connection. This is a member-led, private group. We won’t be sharing any material there that you won’t have access to during the course. That said, it’s a great group of thoughtful, supportive people you might want to hang out with during and well after the retreat has finished. I don’t like the socials on the inter-web and don’t have a Facebook account. Is there any other options of connecting? There are a couple of other options including podcasts, Slow Home live video calls (for Patreon supporters) as well as email details and resources that each facilitator may include in their retreat course. How many times will this retreat run per year? Will you be adding more content/facilitators/contributors etc? Put simply, we are not sure yet! If there is enough demand we will be looking to open up the doors to the retreat more than once per year. Rest assured every retreat will include different content, resources and facilitators and there will be a discounted rate for those that have already attended a past retreat. This course isn’t for me. Can I get a refund please? Of course, while we are sorry you are not enjoying your stay we absolutely will refund your money up to 30 days after your purchase. Just shoot us an email with your details and we'll issue a full refund. I still have questions and need help!